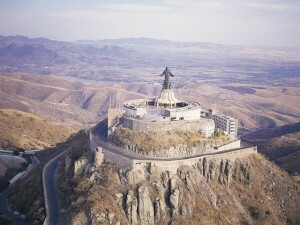 Tens of thousands of Mexican young people will make a pilgrimage January 27th to the Shrine of Christ the King. 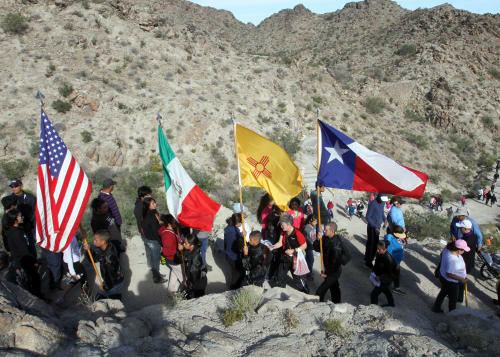 The pilgrimage has occurred for over 30 years and is an expression of the unity of the Mexican youth in their desire to publicly express their faith. The students will visit San Miguel on the 24th on their way to Christ the King. 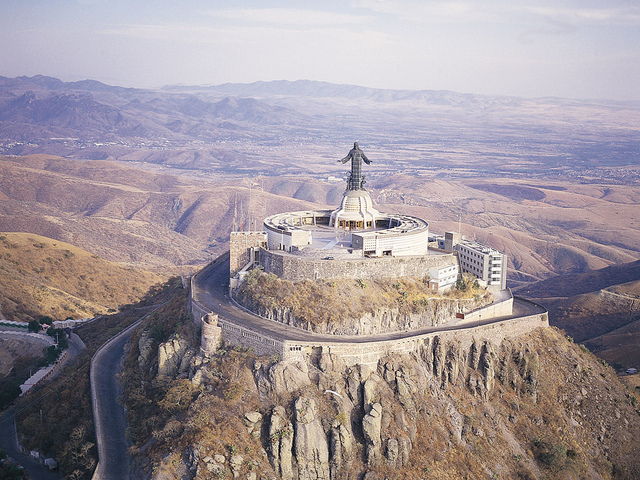 Often they will wear colorful t-shirts announcing their hometowns which are frequently exchanged after mass at the tallest bronze statue of Christ in the world near the airport in Leon and geographic center of Mexico. make the three-hour walk up a cobble-stone tract to an altitude of 8,200 feet. Most are singing or playing instruments as they climb. The pilgrimage is a symbolic act for young people to reflect on their role in society and to manifest their desire to participate in improving their society.